Welcome to the first issue of Vidimus in 2010. As usual, this issue is full of surprises and fascinating stories. We have News reports of glass displayed and paintings saved, special offers on important books and details of exciting exhibitions coming up over the next few months. 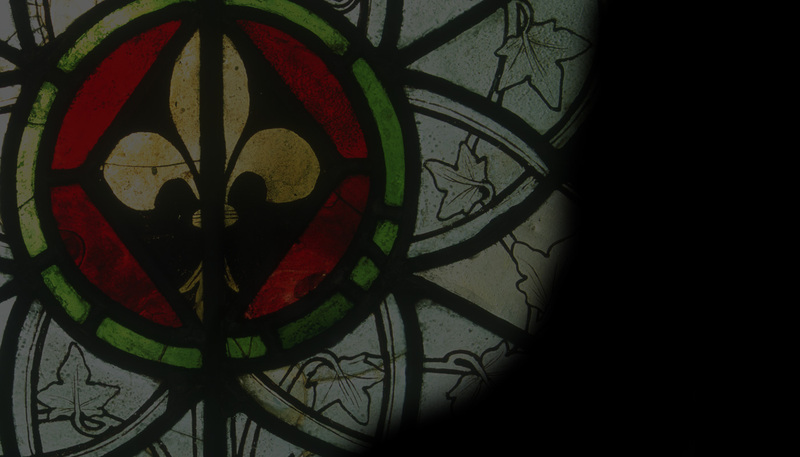 Our Panel of the Month sees Joanna Mattingly write about perhaps the only surviving representation of the Warning to Sabbath Breakers, or Sunday Christ, in stained glass anywhere in northern Europe; an intriguing and unusual story. Our main Feature breaks new ground by looking at how stained glass was depicted in contemporary art of the period such as manuscripts and panel paintings while our Books pages are dominated by a major review of Katerina’s Windows, one of the most significant books about stained glass (and much more) to be published in recent years. There’s also other good news. I am delighted to welcome Dr Tobias Capwell aboard, from the world-famous Wallace Collection, in London, as our first arms and armour advisor. Together with Dr Paul Taylor from the Warburg Institute, who does so much to make our monthly Name that Roundel puzzle so enjoyable, our team grows larger and stronger.